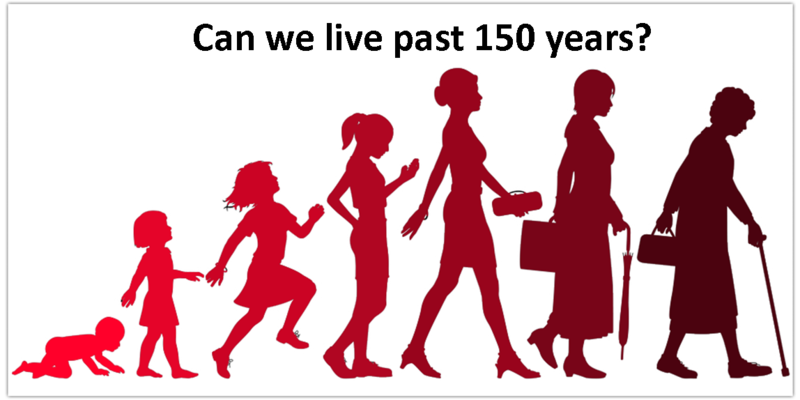 Can you live past 150 years? Scholars have conducted a lot of research to understand how possible is it to prolong human life. The conclusion is that it definitely is achievable. Now, we're not about to unveil some groundbreaking new technology. In fact, we have already been in the midst of many wellness-related applications in use today. But what is wellness in the first place? The World Health Organization (WHO) defined wellness in 1948 as "A state of complete physical, psychological, socialwell being and not merely the absence of sickness or infirmity". Wellness isn't constituted by a single component only but by the balance of these three separate factors of equal importance. The increased attention given to health and wellness issues isn't lost on application developers. In fact, in recent years they have invested heavily in this market segment. This led to a surge in health and wellness applications for mobile devices that have increasingly advanced and diversified capabilities. Aside from performing tasks they were originally designed for, they also monitor other interesting data. The spread of such apps with the words "health" or "wellness" or "green" have become popular to those who want to maintain their bodies and their well-being. They love monitoring and tracking their physical activities and environment. 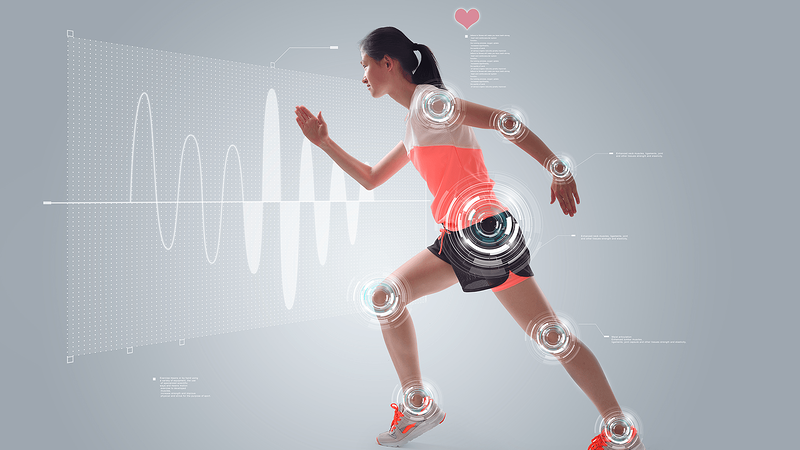 Wearable devices are able to detect more and more parameters. They are now able to record, classify and analyze data, bringing further satisfaction of the users that use these applications. Based upon them, they tweak their routines, decisions and lifestyles. 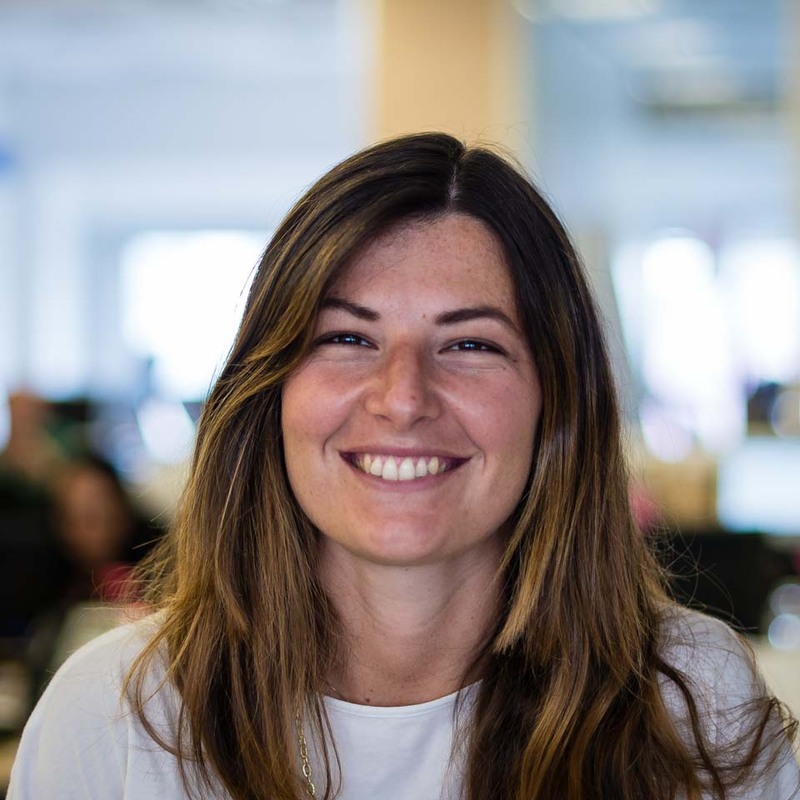 Within this exciting field, Extra, in collaboration with WinMedical, 3Logic MK Srl, Cubit and CNIT, developed ARACNE, a research project co-funded by the Regional Government of Tuscany. ARACNE allows the detection, monitoring and diagnosing of several physiological parameters (such as heart rate, SpO2, 5-lead ECG, blood pressure, respiratory rate, body temperature), environmental parameters (NO2 concentration, relative humidity level) and meteorological parameters (profile volumetric density of the rain, intensity of rain estimated) while users are undertaking sports activities, especially running and cycling. Everything we have said so far is what we expect from simple users. But since we wanted to make a little more effort, we'll explain briefly what's behind these applications. Behind all this is a complex architecture. Within it, there were several integrations required. Integrated was needed because, as we said above, most apps of this type uses wearable sensors that must be integrated into a single technology platform. Integration can be achieved through direct point-to-point connections between the devices to be integrated, or by introducing a layer of integration such as an Enterprise Service Bus (to learn more about ESBs, you can download our FREE System Integration Knowledge Pack). Through the IT architecture and wearable sensors or other IoT, the development became possible. Irrespective of the adopted technological solution, it's important that an integration platform of these types of applications can handle a large amount of heterogeneous data with an uninterrupted frequency. At the same time it must be reliable, robust, extensible, scalable and modular. Naturally, there are dozens of other measures to be considered. Coming back to less technical aspects, while you probably won't find the magic formula to extend your life in this article, perhaps now you have all the information to choose the apps you can use to achieve that goal and how they work. Being able to put together data from various sources such as sensors and external applications to produce these wellness apps is a challenging task. You will need to design an IT architecture effectively so that everything runs smoothly. To learn more about the best practices in IT architecture design, you can download our System Integration Knowledge Pack which includes an ebook in IT Architecture Design Best Practices. Best of all, it's FREE!